Plymouth is a gin produced in small quantities, in a single copper still. With its famous smooth texture, is done using the soft water of Devon, of the National Park of Dartmoor. Plymouth Gin is the only English gin with European Union Protected Geographical Indication. Enshrined in this legal status, Plymouth Gin can only be produced within the ancient walls of the city of Plymouth, southeast of England. 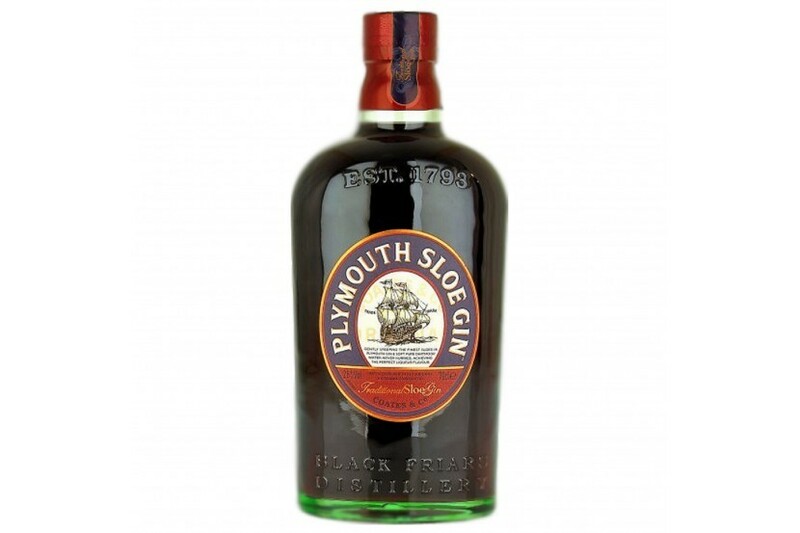 Plymouth Sloe Gin, with 26º, has an intense red colour which is the result of steeping the finest English sloe berries with the strength of Plymouth Gin and the soft Dartmoor water. The result is a smooth liqueur taste with a beautiful balance between sweet and bitter fruit flavours and some notes of almond from the peel of the fruit.